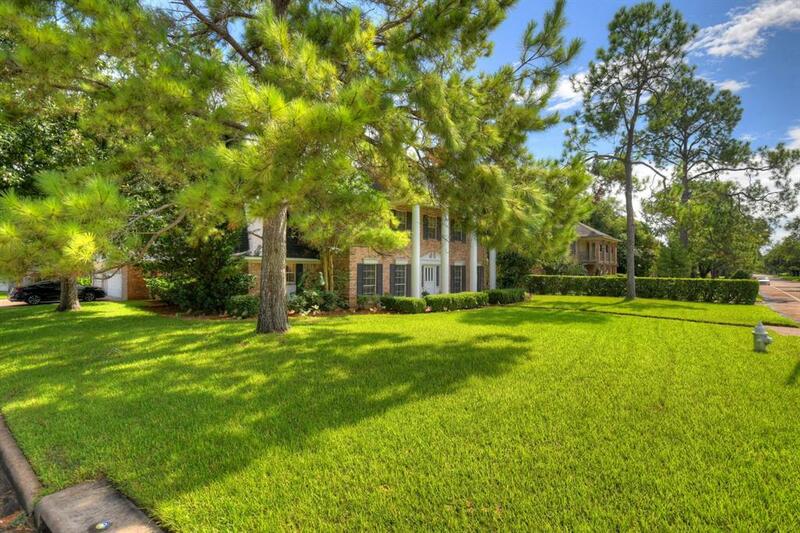 Gorgeous renovated home in the beloved golf course community of Quail Valley. 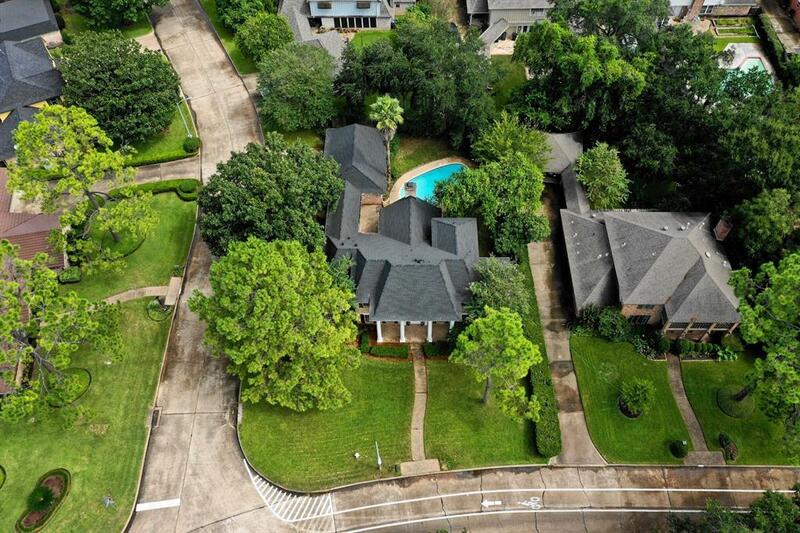 This stately home is located at the front of the neighborhood on the beautiful tree lined street. 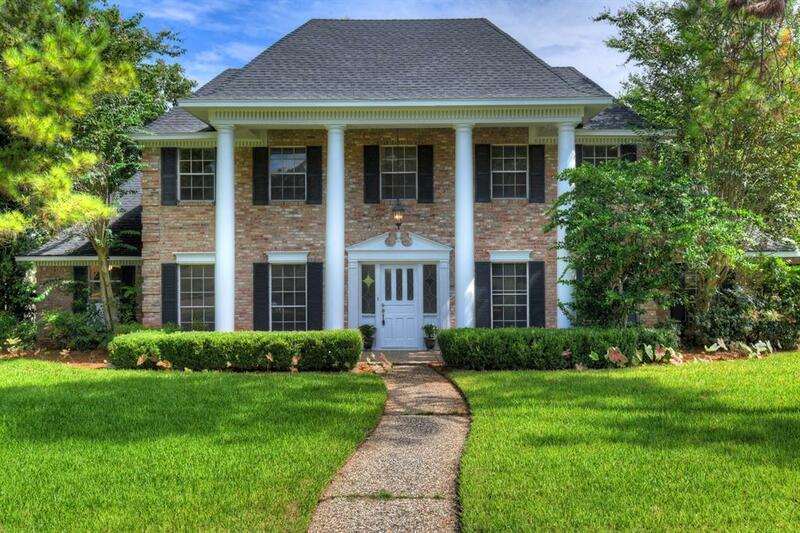 From top to bottom this home has been completely renovated! 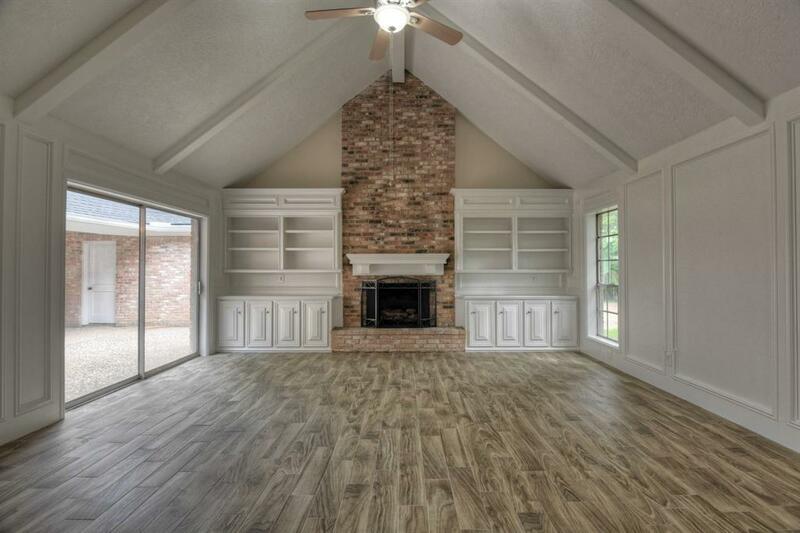 Stunning living room with vaulted ceilings, built-ins and large fireplace is the centerpiece to this home. A large eat-in kitchen has new granite counter-tops, back splash and double ovens. The master bedroom is huge with sliding doors out to the freshly resurfaced pool. Glass doors on the newly titled master shower add a clean, fresh feel to the large master bathroom. Updates also include new floors throughout, a new water heater, new central vacuum system, New thermostat, new light fixtures & LED lights throughout. The updated wet bar is complete with a new beverage refrigerator. The mature landscaping has been freshly mulched. Don't miss out, this home will go quickly!